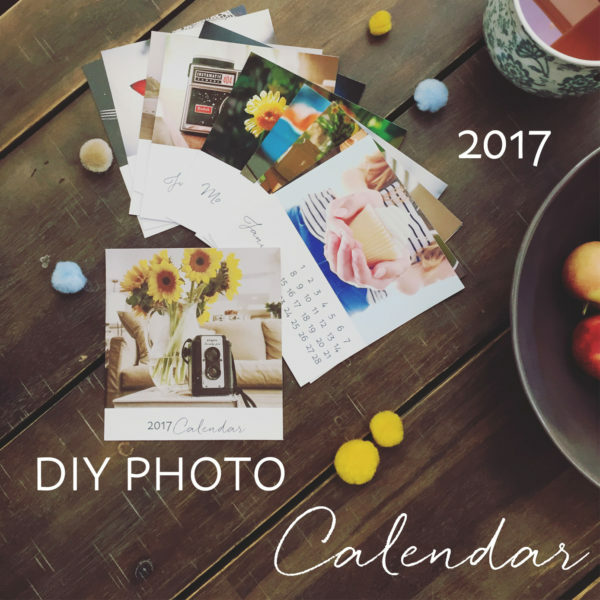 We’ve created a DIY Photo Calendar Template for so many years, we couldn’t break the tradition. Using the template is the perfect way to showcase your photographic talents and share your creativity with those you love. This year we collaborated with Photography for the Journey and are offering the calendar there. The design is lovely and we’re super excited to share it with you! Pop over to the Photography for the Journey and click on the middle circle to download the file. Share your calendar creations using the tag #shuttersisters and/or #pftj so we can get a look at your holiday handiwork! is the template missing December? I just downloaded it and December was included. Thank you for posting this – I have been using your calendars, 7 years in a row now.